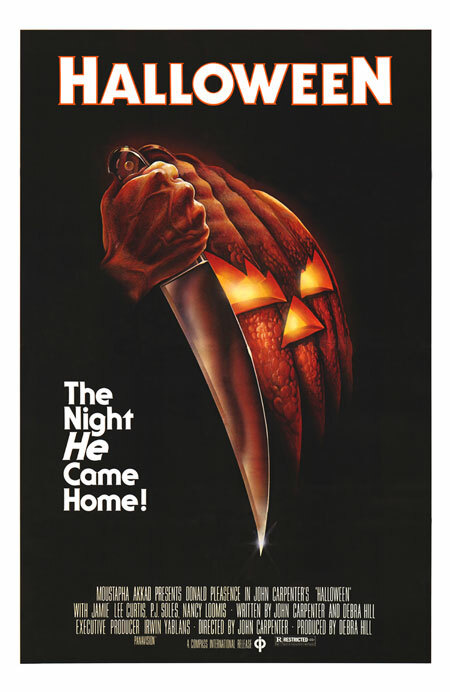 Plot: The year is 1963, the night; Halloween. Police are called to 43 Lampkin Ln. only to discover that a 17 year Judith Myers had been stabbed to death, by her 6 year-old brother. After being institutionalized for 15 years, Myers breaks out just days before Halloween.